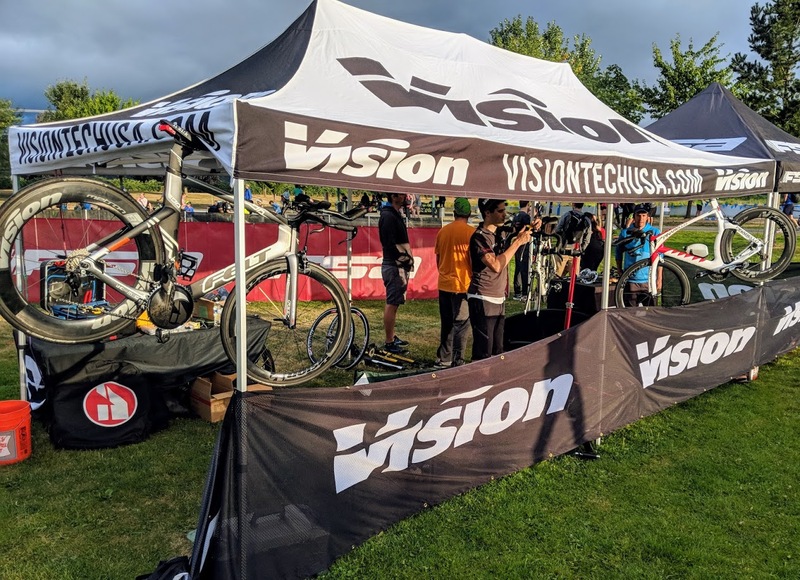 The Lake Tye Triathlon in Monroe, WA took place over this past weekend and the FSA / Vision booth was in full swing. The race went very well and the weather, although a touch misty and very cloudy, was actually very nice for the athletes. There was roughly 250+ people racing and probably more than 500+ spectators present for the race. 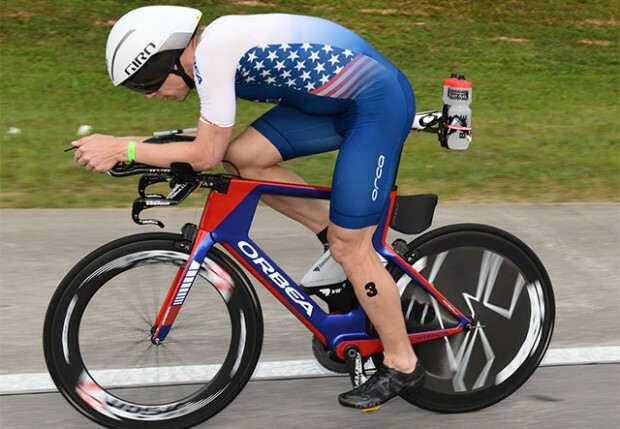 FSA/Vision had a great presence at the race giving away prizes and swag bags to racers and athletes alike. 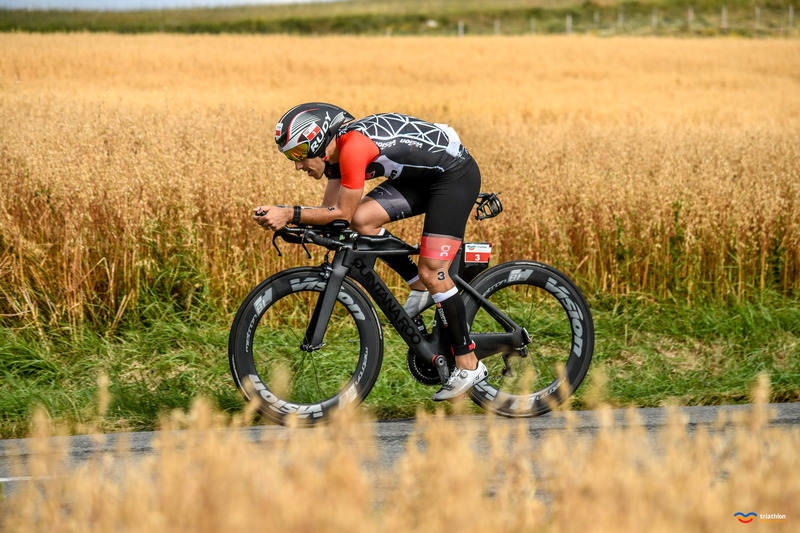 With over 50+ yards of fencing guiding athletes on the beginning of the bike portion, and a massive tech tent for repairs and shelter, we at Full Speed Ahead and Vision are striving to support local events as well as high profile global events.